Prageeth Manohansa has over the past few years become one of the islands most prominent sculptors. His most recent projects include the 20 foot high peacock made entirely of scrap metal (Manohansa’s primary medium) and a his solo exhibition at the end of last year in the emerging art capital, Singapore. Manohansa is an artist who works entirely on his own, and while his assemblage has inspired many other young local sculptors, what sets him apart is his ability to capture movement and character in his works while manipulating the ‘found’ medium very little, if at all. 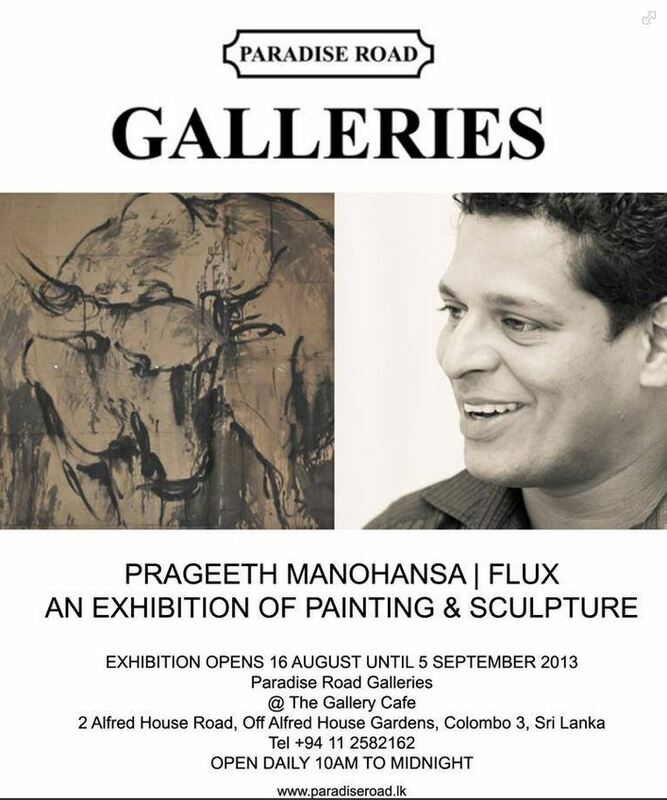 In this, his fifth solo exhibition in Sri Lanka, Manohansa presents a series of works on paper. 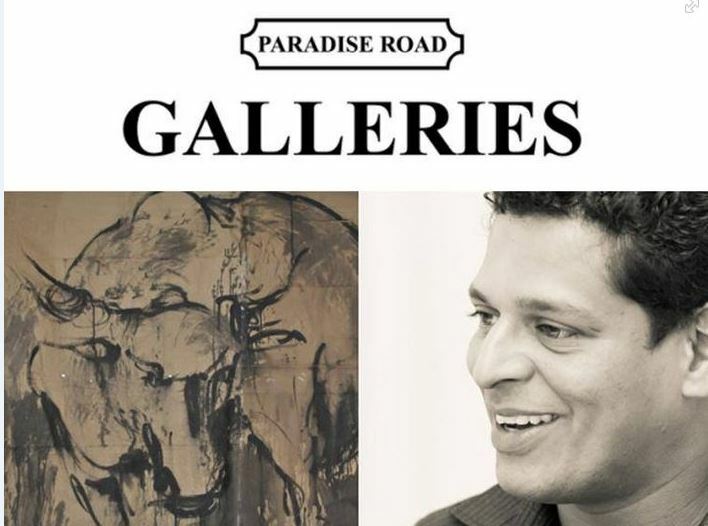 The Bull and the Ganesh are two subjects that the artist has worked on continuously since he began exhibiting his work. In addition the artist presents sketches of the human body, something entirely new for the artist. These large charcoal and pencil sketches are representative of the skill and freedom Manohansa expresses when he works on paper. His strokes are bold and strong; his subject is in various means of representation in a state of flux. Back To 1915 On 1983 Scale: Who Is More Suited To Succeed The Throne Than Gota? I do not want to miss this exhibition if there is more of his work like the one shown here!